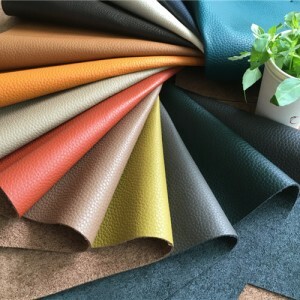 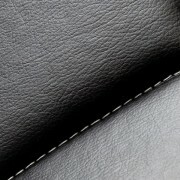 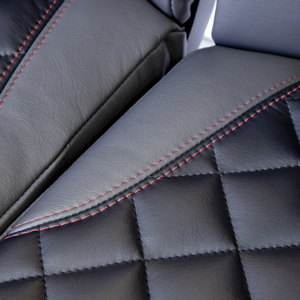 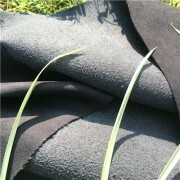 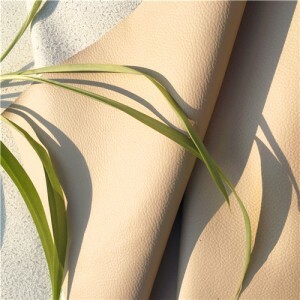 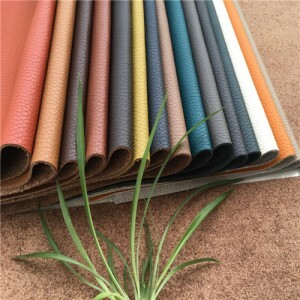 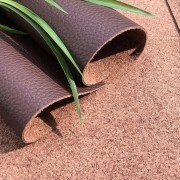 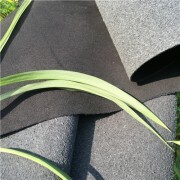 As well as slashing the costs of fuel, composition leather is highly durable. 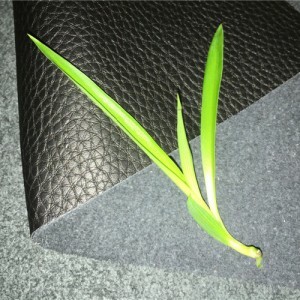 With long lasting quality and easy wipe clean maintenance (no cleaning chemicals are needed; simply wipe with damp cloth) further cost savings can be made. 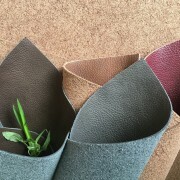 And because it is made from waste leather discarded by the tanneries, composition leather is ecologically smart at reducing needless waste. 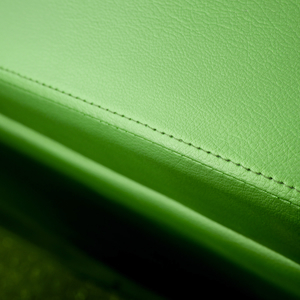 The future of responsible air travel has arrived. Lightweight to cut fuel costs Composition leather is up to 50% lighter than traditional leather to reduce fuel consumption and carbon emissions. 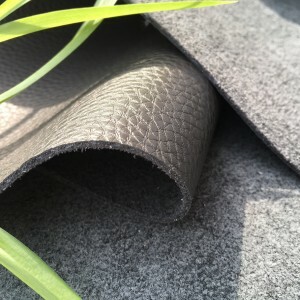 Highly durable: Strengthened with a high tensile reinforced textile core, helping it to be tear and puncture resistant, and very flexible.